We provide business advice and taxation services to a diverse range of businesses and individuals. We have been working with our clients for more than 40 years to ensure they get the best possible outcomes by getting to understand who they are and what their needs are. This has allowed us to branch out into providing a number of specialist services that you might normally associate with much larger metro based firms. This includes solutions for the agriculture, construction, healthcare and retail industries. Learn more! 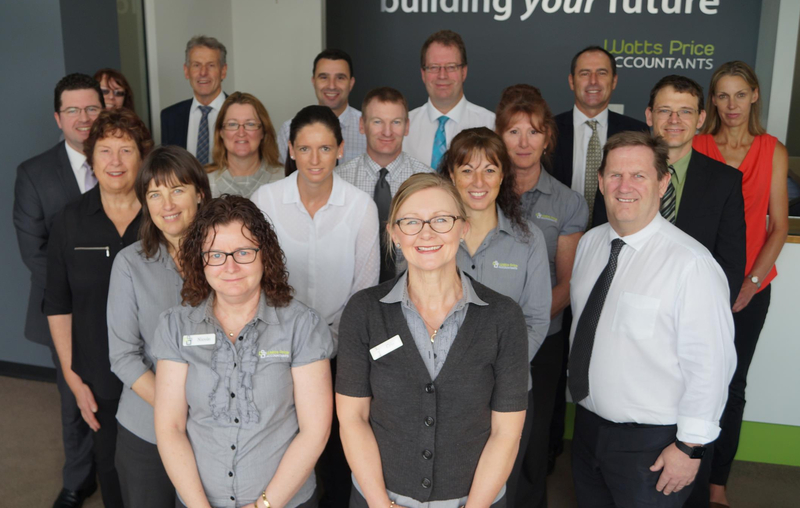 Watts Price Accountants is a four partner practice with twenty accounting and administration team members. Our main office is located in Horsham and we visit many other areas around the Wimmera. 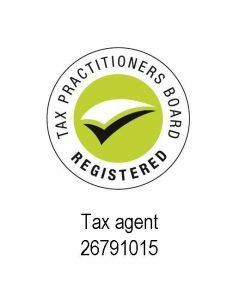 Our clients are drawn principally from the Wimmera region with a major focus on the provision of Accounting, Audit, Taxation, GST and Business Advisory Services to rural clients. Our long standing goal has been to be proactive towards the service of our client’s needs, being both professional and friendly in the delivery thereof. The origins of Watts Price Accountants stem back to the 1970s when offices were located in Horsham, Murtoa, Minyip and Rupanyup. Rural and Non-Rural small/medium business operators together with numerous Individual taxpayers make up the majority of our client base along with audit work for numerous Horsham and Wimmera not for profit organisations. An arrangement with a Licensed Financial Advisor, Paul Block of Grampians Investment Services, Hamilton, allows us to provide a broader range of financial services to our client base. Partners and Accountants work closely with Paul to provide for client needs. In July 2005 we acquired the Dimboola practice of Cooksley & Hall Pty Ltd. By December 2005 the administration of this practice has been fully incorporated into the Horsham main office. In-house Technical Sessions for accountants complimenting external Professional Development provided by Webb Martin, NTAA and others are attended so as to keep up to date with technical and legal changes. At Watts Price Accountants we are actively seeking to reduce our impact on the environment and identify environmentally-friendly measures to save energy, water and other resources. We are currently in the process of completing GreenBiz’s environmental certification process. After adopting a number of internal changes we are thrilled to be able to announce that we have achieved GreenBiz Silver level accreditation. We would like to acknowledge the efforts of our team in introducing these changes and look forward to achieving Gold level accreditation in the near future.